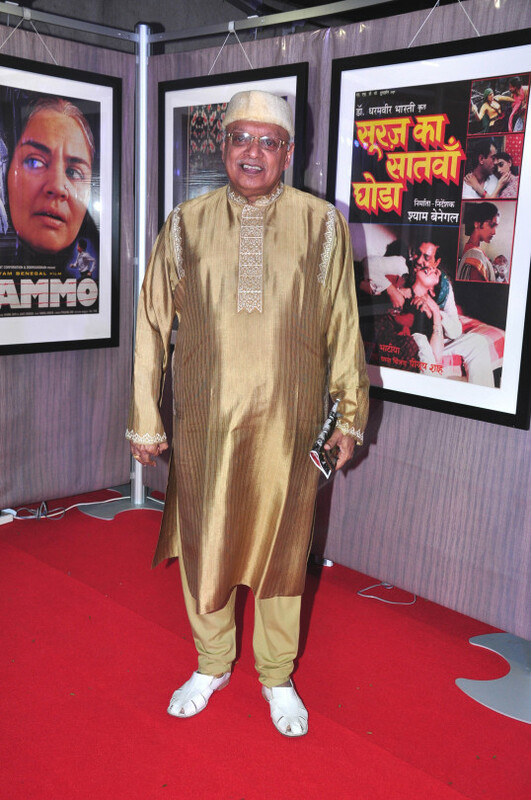 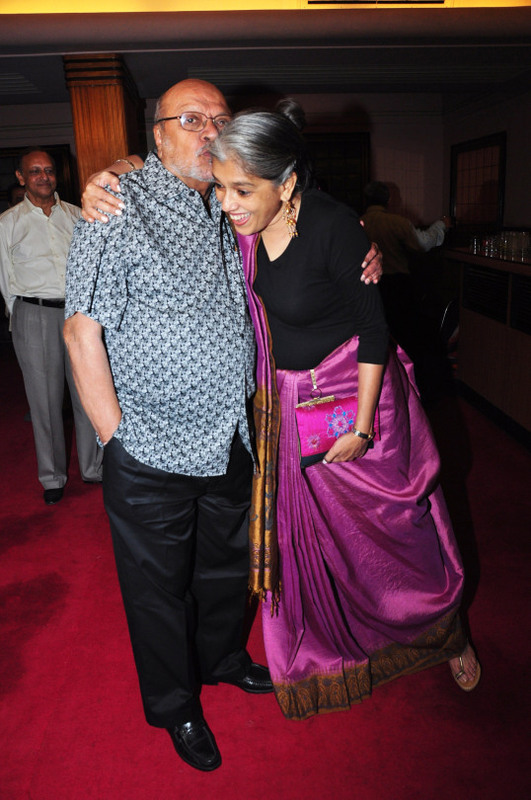 Ace director Shyam Benegal celebrated his 81st birthday at Osianama’s Benegal Retro fest. 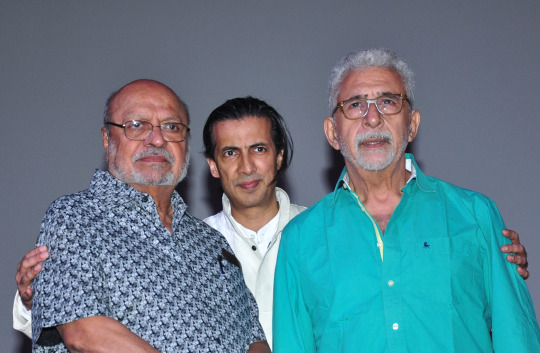 In attendence at the event were Naseeruddin Shah, Ratna Pathak Shah, Dolly Thakore, Tavleen Singh, Rajit Kapoor, Kiran Shantaram and many more. 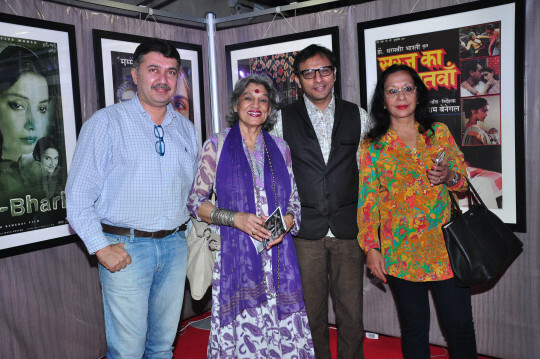 Here’s a look at some of the pictures from the event.